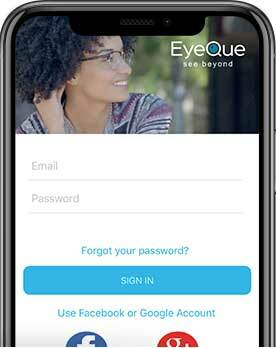 Why can't I access the EyeQue PVT app with my EyeQue account? I am not sure how to use the myEyeQue app; how do I get started? Why am I getting a "Network is not available" error message when I finish my vision test? Why do I keep receiving an "Oops" message when I open the EyeQue PVT app? I am in test mode and keep trying to see the red and green lines, but am having difficulty. What can I do? Why does the miniscope keep sliding around my smartphone screen? 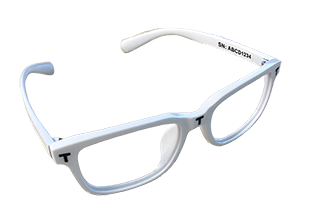 Why does my Android smartphone not work with the Personal Vision Tracker? On iOS, why do I get a spinning icon at the end of the Vision Test? Why does the myEyeQue app say my phone is incompatible when your product page says it is? The myEyeQue app must first identify which phone it is running on and then compares it to the supported phone list stored in our database. The myEyeQue app recognizes a particular phone type by looking up the model number stored in the Operating System's diagnostics. Some phones, such as the Samsung Galaxy S7, have many different model numbers that can vary by cellular carrier and country. There is not a readily available database of model numbers and your specific model number for your phone may not be in our database. Many customers that live outside of the US may be affected by this the most. Please contact EyeQue customer support at support@eyeque.com so we can address your specific model number. We'll add it to our database and notify you when it has been added.